Pharmacy Interns, Pharmacy Technicians, and Pharmacists are an integral part of the care team. 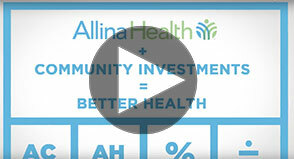 We offer a variety of opportunities in hospital, retail, and ambulatory care throughout Allina Health. 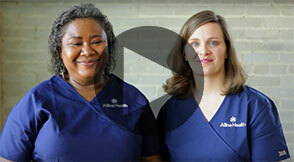 At Allina Health, our hospital-based pharmacists and residents work closely with medical and nursing staff, often assuming significant clinical responsibilities, while pharmacists at our retail locations fill more than half a million orders each year. We offer opportunities in our 13 award-winning hospitals and at our 16 Allina Health Pharmacy retail settings, located in both metro and regional communities.